No one game can do that. The PS4 is now a mature product- nearing four years old, with 60 million units sold worldwide. Sony has recently projected that it will ship another 18 million units by FY2018 end. 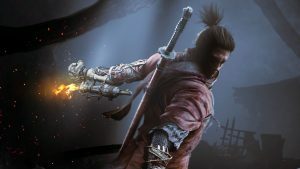 In order to do so, Sony must now look at how it wants to expand its appeal to broader demographics, in order to continue pushing its sales, and ensuring they do not slow down. They currently have a number of big exclusives in production such as The Last of Us 2, Gran Turismo Sport and Death Stranding. However, there is one title that Sony is hoping will be a massive success. 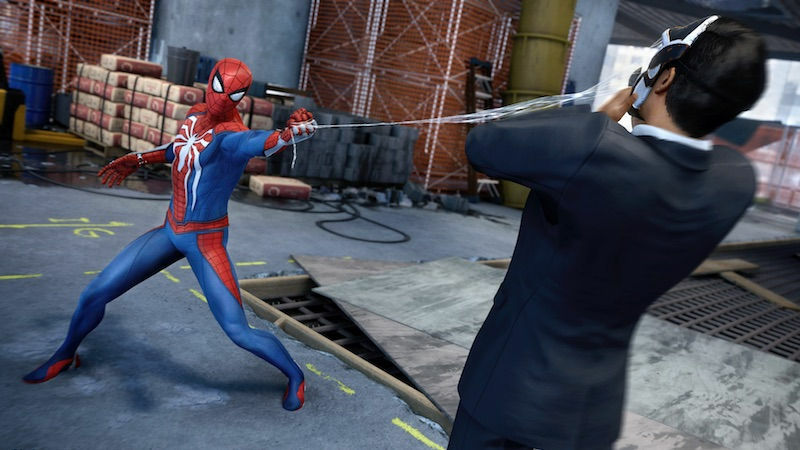 A recent remark by PlayStation America boss Shawn Layden pointed to Spider-Man as Sony’s biggest potential hit to broaden the appeal of the PS4 to wider audiences and demographics- their best chance of pushing PS4 sales beyond the magical 100 million units sold mark by attracting more people to playing games. “Well, like I tell my sales guys, the first 60 million is the easy 60 million. To get to [100 million], it’s about how do we grow the pie?” “But for us in the US I think the biggest chance we have to broaden that pie is with a game like Spider-man,” he stated. Spider-Man for the PlayStation 4 is shaping up to be an exceptional game with a huge open world, tons of returning enemies as well as new faces. 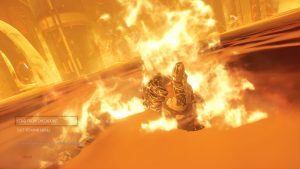 The combat showcased at E3 was pretty exceptional so there is nothing wrong going on with the game, at least initially. But personally, I think that while Spider-Man is likely to be an incredible game (especially if it lives up to the promise in its E3 demo), and that it will definitely attract some attention by people who otherwise would not have spent $300 on a gaming console, Spider-Man alone cannot obviously guarantee sales of that level. To Layden’s credit, his comment was laced with qualifiers- he was talking about broadening the base within the US only, and he pointed to Spider-Man as the primary example of the kind of game that would broaden the PS4’s appeal, not the only game. 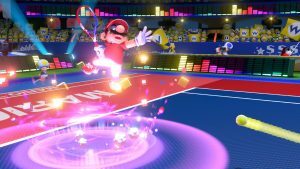 And in that regard, it’s not an unrealistic comment- games with broader mass market appeal beyond traditional video game audiences, games relying on established brands such as Spider-Man, are in fact the kinds of games that will lead to the PS4 appealing to people beyond traditional gaming audiences. 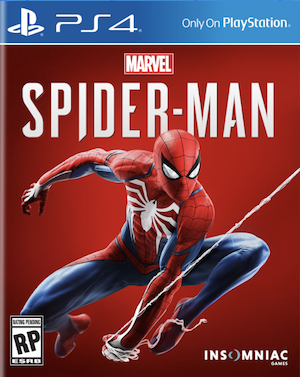 But even so, you have to ask yourself how many casual Marvel fans may be tempted to spend $250-$300 on a PS4 just to play Spider-Man– if the assumption here is that the PS4’s broader lineup has had no appeal to them so far, since they are a disengaged and disinterested audience as far as games go, then will just one game change that? The answer, of course, is no- Spider-Man alone cannot, and will not change that. However, if Sony continues investing in these cross media brands and associating them with the PS4, it will end up doing well (also of note- Star Wars Battlefront‘s extremely strong branding deals with Sony). This, plus initiatives such as PlayLink and the PlayStation VR, should help expand the appeal of the PS4 beyond just the traditional console gaming audience to a more mainstream and more tech savvy audience respectively. 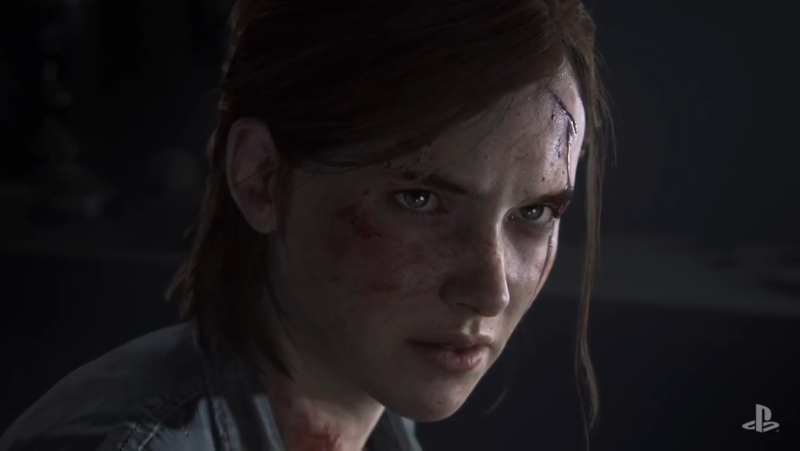 The PS4 certainly has an exceptional games line-up for the remainder of 2017 and 2018 with big games like The Last of Us 2 and Death Stranding possibly seeing their release closer towards the end of PS4’s life cycle. Will that be enough to push the PS4 to 100 million or beyond? Now that is something that remains to be seen.